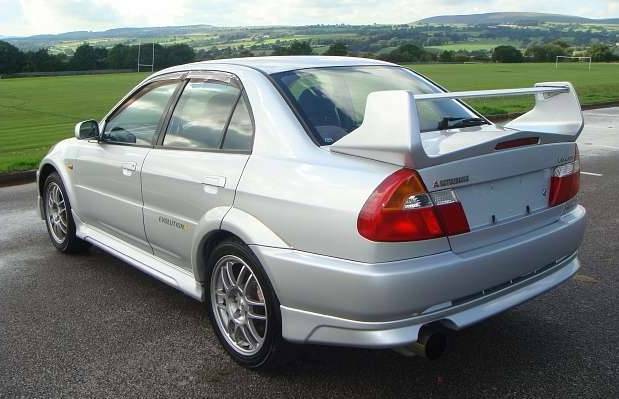 Additional Info: Lightweight RS available with 0-60 in 4.4, top speed of 128mph. 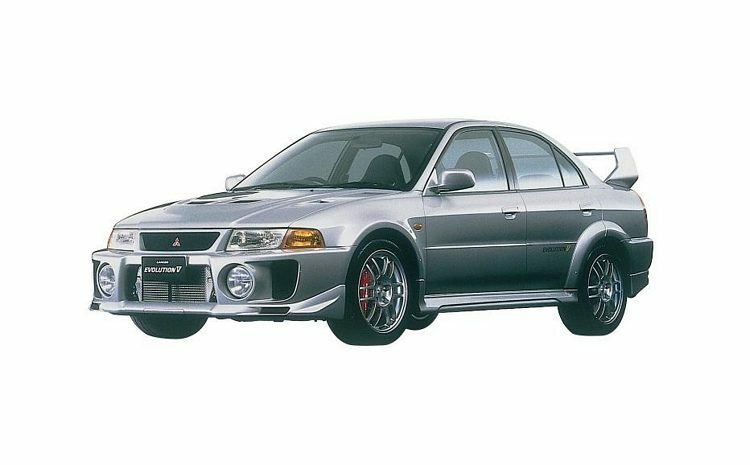 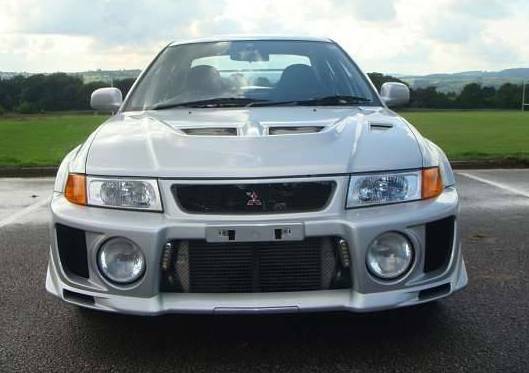 Performance was pretty much the same as the EVO 4 due to the Japanese gentleman’s agreement of a 276 max bhp for all cars (apparently), although there was a slight increase in torque. 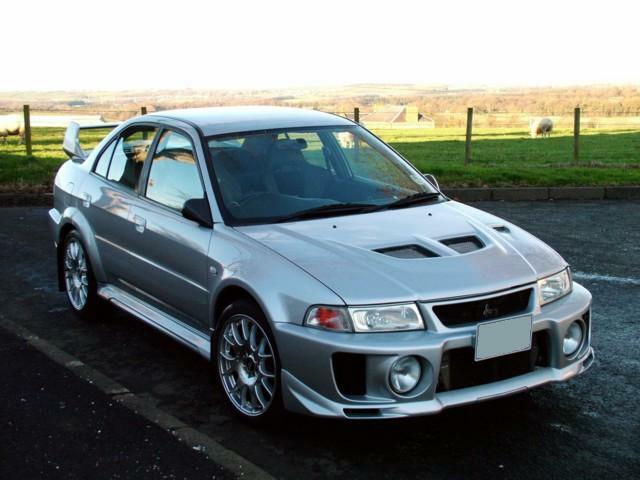 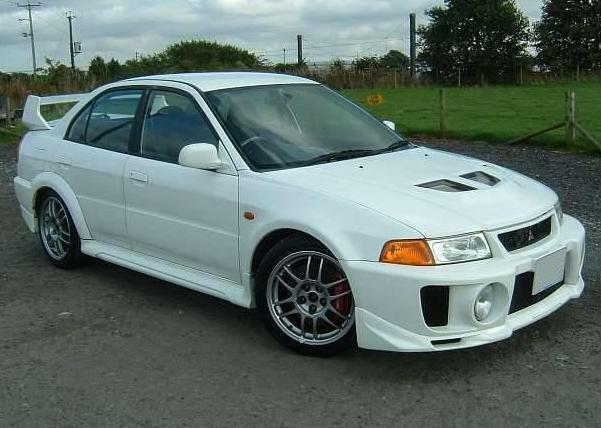 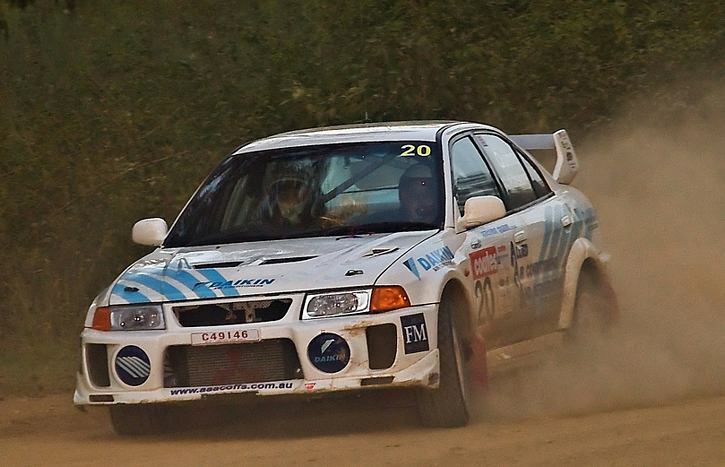 The styling however has been altered for this generation of the Evo, with wider arches and a wider track. 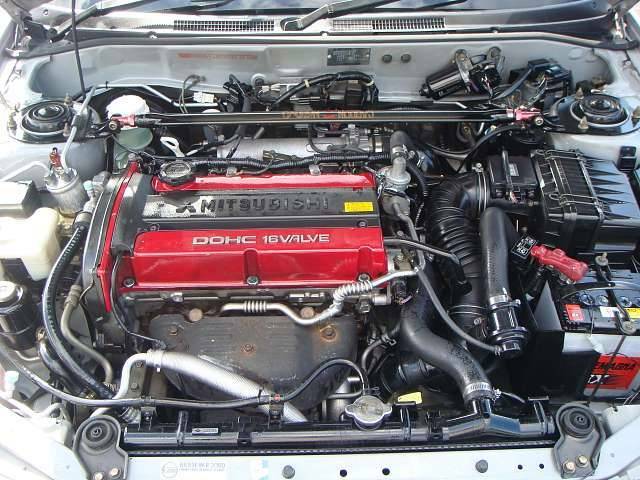 Also the engine and engine management was improved to increase reliablilty.